“Our recently announced outdoor production expansion combined with this Processing Licence positions WeedMD with the ability to fully execute on its plans to scale up our downstream capacity in packaging and distribution,” said Keith Merker, CEO of WeedMD. “This is another critical milestone that will enable WeedMD to address the current supply bottlenecks being experienced across the Canadian cannabis industry.”As previously announced, WeedMD plans to increase its total yield to more than 150,000 kgs of quality-driven greenhouse and outdoor cultivation – all of which is expected to be at full capacity in 2020. 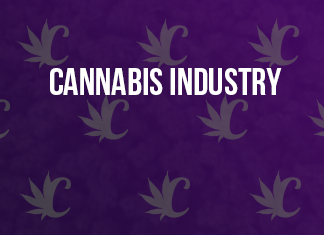 The Company has applied to Health Canada for an amendment to its Strathroy licence to expand beyond its greenhouse cultivation with an initial 25-acre, low-cost, outdoor grow operation in 2019. Outdoor grow video here. An additional 75 acres of outdoor grow is planned to come online in Phase II in 2020. Link to release here.For more information, access WeedMD’s investor presentation here and recently updated corporate video here.About WeedMD Inc.